If there was one thing that stood out at the Autodesk University 2018 event, currently underway this week at The Campus in Bryanston, it has been the importance of designing, engineering, manufacturing and building - read creating - in new ways. The reason for this is immediate and growing. 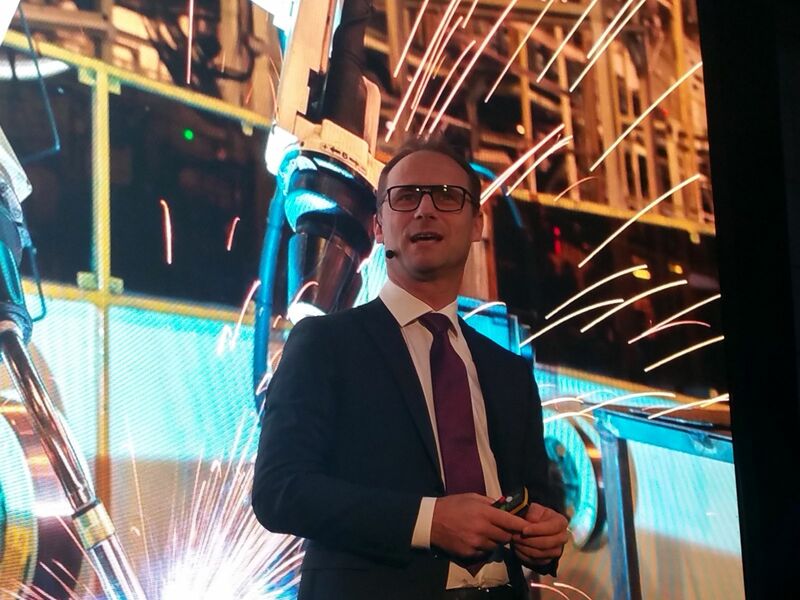 Walter Dopplmair, the vice president for EMEA Territory Sales, Autodesk, began by pointing out that there are currently 7.5 billion people on the planet, with that figure expected to balloon to ten billion by 2050. Furthermore, he pointed out that the middle class are growing at the fastest pace than ever. “400 000 people are joining the middle class every day, and with a growing population comes a growing demand for housing, cars and food,” he added. Exacerbating this expansion is that by 2050 more than two-thirds of the world’s population is anticipated to live in cities. This means that societies will need exponentially more buildings than it currently has, while the cost to build new infrastructure, as well as maintain and repair existing infrastructure, will be staggering. But that is not where the challenge of a growing world ends. “As we make more things for more people, we also increase the potential for more negative impact. Often that is the unintended consequence of what we make - the more manufacturing occurs, the more we consume limited resources,” he added. Dopplmair continued that the heart of the issue then becomes how do societies build all that they need and balance this with having less negative impact, less inequality, less waste, and doing less harm to our planet. Rising to these challenges can be daunting, even overwhelming. So what does a software/tech company have to do with meeting global societal problems? computing power, big data and AI, along with automation, have provided us with the means to make things more configurable and are less constrained by the physical process of making them. As well, perhaps to meet the real challenges of designing and manufacturing for a growing world, he asserted that we now have the opportunity to make things that work better and last longer and thus are more valuable. “We just cannot continue with the ways we are making things and doing things today. We are wasting materials, warehouse space, energy, time and money. Reducing our negative impact on the planet is a reality we all need to own now,” he concluded.